The Flurry Launcher was designed and invented by Ferris Whidborne. Brought up shooting pheasants on the farm, it frustrated me that there wasn’t a clay trap available that could simulate the challenge of a flurry of game birds. So I invented the Flurry Launcher which is thoroughly entertaining and easy to use. It doesn’t need feeding or beaters, it will fly into the sun and even on a foggy day! I have been developing the Flurry Launcher for five years and the entire trap is now manufactured here on our farm in Hampshire. 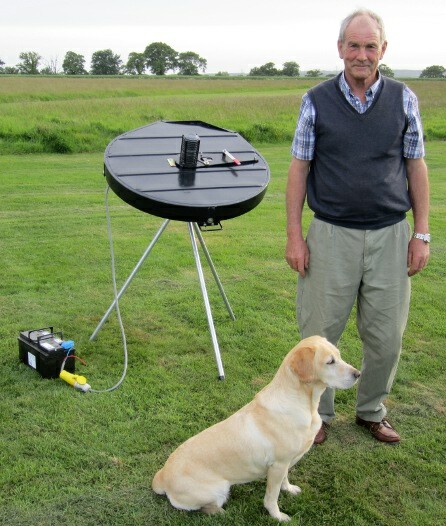 Flurry Launchers are now in use at several shooting schools including the Barbury Shooting School, the Royal Berkshire Shooting School, and they also feature at Cavendish Sporting events. Over the past year they have all tested the Flurry Launcher to its limits. The results have been fantastic and their testimonials speak for themselves.